Steven Zierk is a Grandmaster born and raised in the Bay Area, best known for winning the World Under-18 championship in 2010. Steven learned the game at age six and climbed to 1500 before spending five years away from serious chess. After returning in 2007 Steven gained six hundred rating points in a year with rating gains in twenty-four consecutive tournaments. Steven’s climb culminated in victory at the 2010 World Under 18 Championships, winning by a full point with 9.5/11. The next year Steven would begin a new break from chess, this time for undergraduate studies at the Massachusetts Institute of Technology. He graduated in 2015 with a degree in Math with Computer Science. He has since returned to chess and recently earned the GM title in June at the 2018 Charlotte Summer GM Invitational. Steven joined Bay Area Chess in August 2018 and aside from playing and teaching chess enjoys weightlifting and reading whatever he gets his hands on. 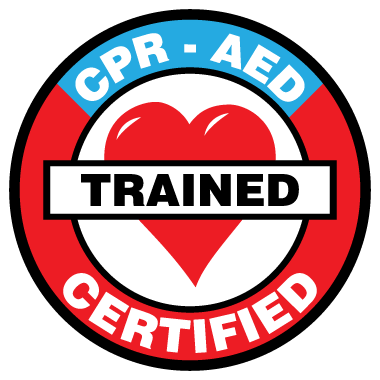 GM Steven is RedCross certified in adult, child and baby First Aid, CPR, AED.